HUI FAN, Laura, is a journalist based in Taiwan. In 2013, Laura acquired an MA degree in International Journalism from Cardiff University in the United Kingdom. 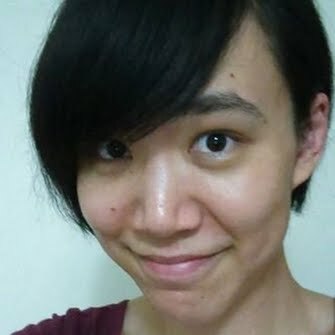 After 2 years working for a TV station in Taiwan, using videos and stories in English from AP, Reuters, and AFP, to produce international news broadcast in Chinese, Laura moved to Tokyo and worked as a program assistant for Fuji Televison. In June 2016, Laura moved back to Taipei, Taiwan. My work example begins when the newscaster finish speaking.